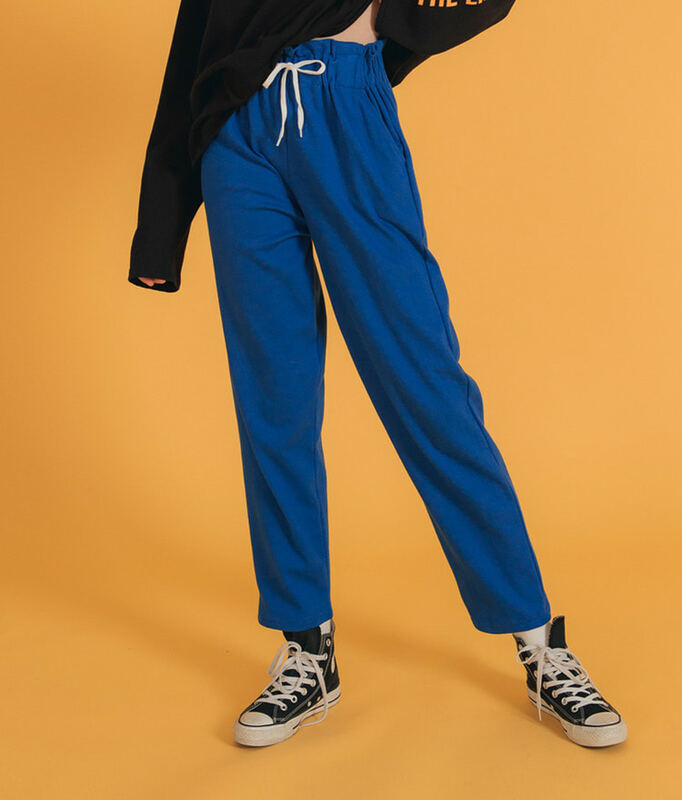 A reliable pair to flaunt during your adventures, these sweatpants are truly comfy and effortlessly stylish. They have a drawstring-fastened elastic waist, straight legs, discreet pockets, and a solid color for versatility. Use these to level up your pullover and sneakers getup.